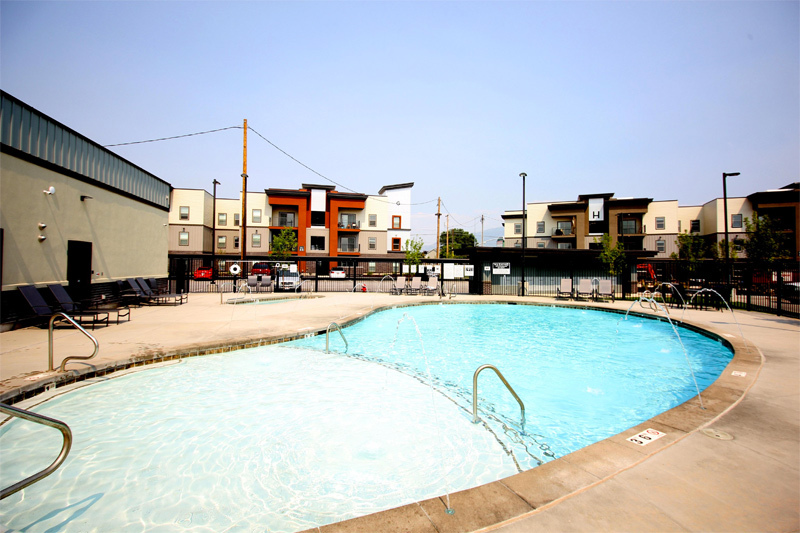 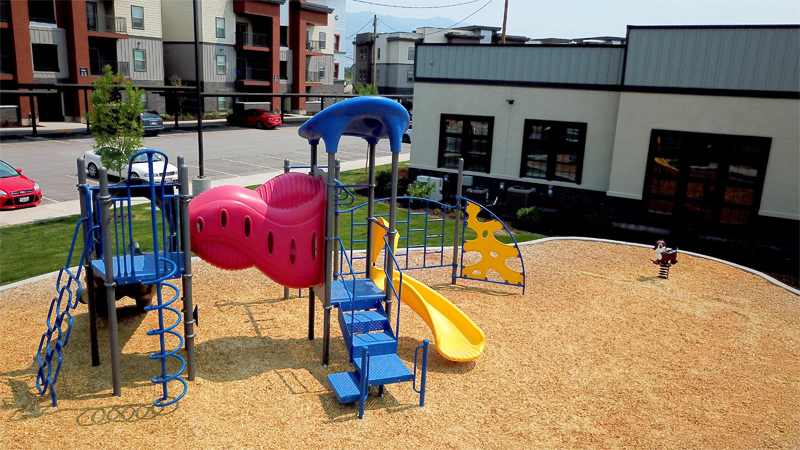 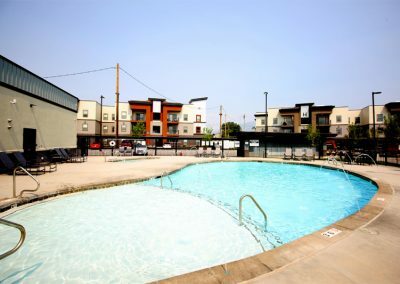 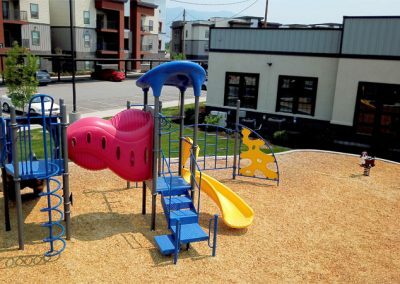 The Clearfield Station apartments has an unmatched suite of community amenities like a beautiful pool, clubhouse, and a top of the line fitness center. Completed in late 2018, these brand new units have the look and feel of everything you are looking for in an apartment home. 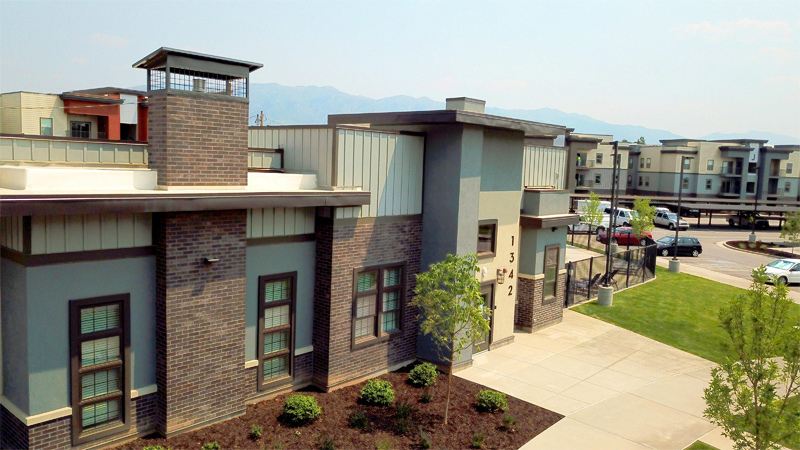 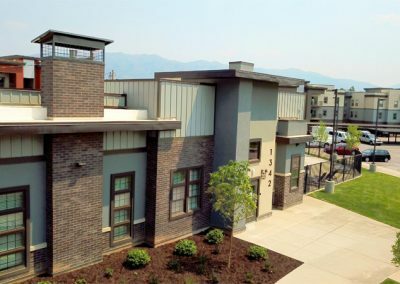 The Clearfield Station Apartments is a transit-oriented community, within walking distance to the Clearfield Front Runner station and minutes from great shopping, theaters, and restaurants. 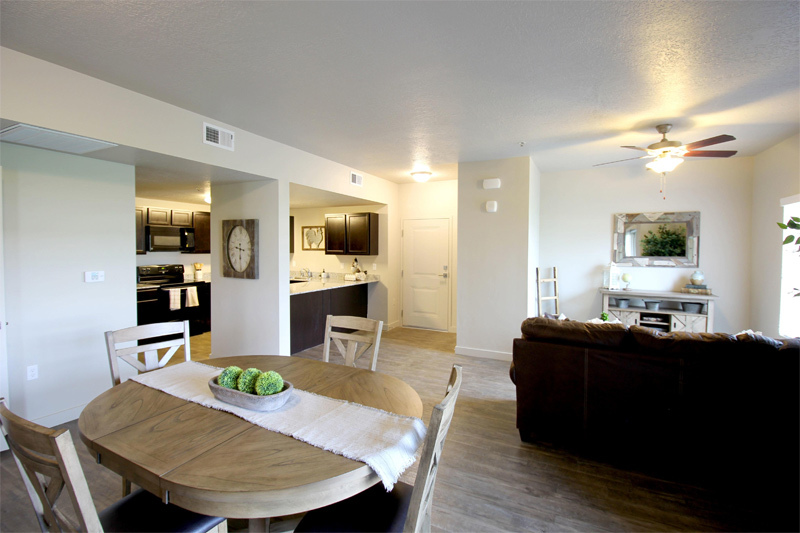 Visit us today for more information!